Dirt, grime, traffic film, bug splatter and fingerprint marks stained on windscreens and windows are unsightly and may reduce visibility when driving. 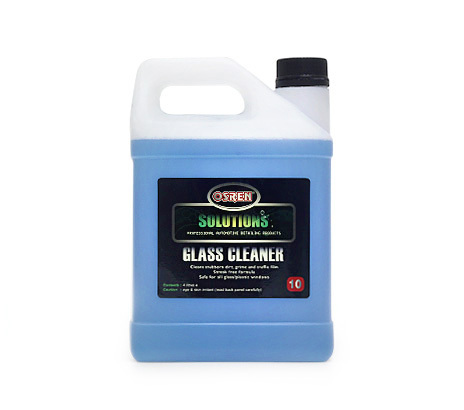 OSREN Glass Cleaner removes such contaminants easily and safely to deliver crystal clear, streak free results on all glass windows. OSREN Glass Cleaner is ammonia free and safe on tinted windows. Streak free formula to clean oil stains on glass.